We all have ancestors. Yours might be farmers or doctors. Street Fighter pro Yusuke Momochi’s are ninja, it seems. 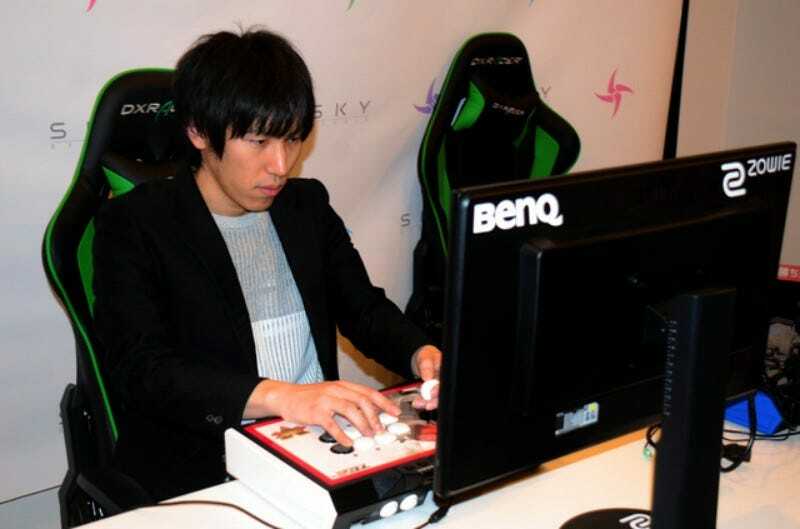 Momochi currently plays for LA-based Echo Fox. He’s one of the most famous players on the scene, winning a Capcom Cup as well as the Ultra Street Fighter IV title for EVO. Asahi News reports that Momochi’s father told him that they were descended from the Momochi ninja clan of the Iga region, explaining why their last name uses the exact same kanji characters. When Yusuke was 18, he set out to find out more. This Momochi-is-related-to-ninja news isn’t new and was first announced a few years back. However, Asahi goes into greater detail about those roots. The Momochi clan dates from the 16th century, governing the southern area of Iga. 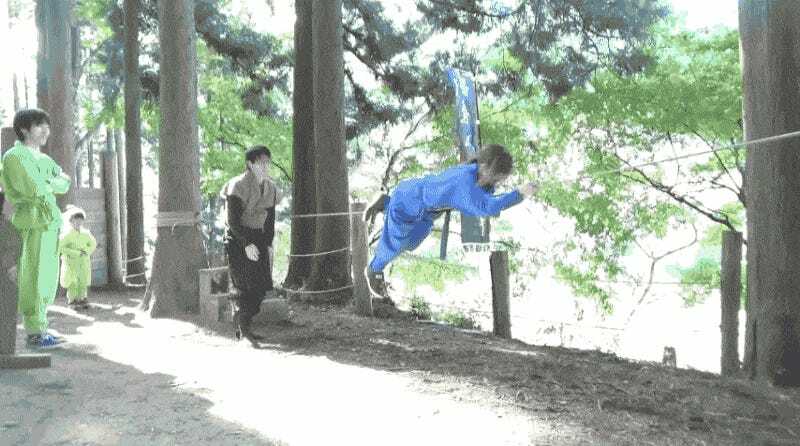 It was one of the ninja factions depicted in the classic film Ninja, a Band of Assassins, and its founder Sandayu Momochi is a legend. In this video below, you can see Momochi and his wife, Street Fighter pro Yuko “Chocoblanka” Momochi, traveling to Mie Prefecture, where Iga is located. Asahi reports that that even now on Yusuke’s family register, it does says “Sandayu household,” and he still has a grandfather who lives in Mie Prefecture. According to Koji Yamaguchi, a historian specializing in the Iga region, there’s no mistaking that someone with the last name Momochi who hails from the area has ninja ancestors. Yuko seems like she has ninja chops, but maybe Yusuke should just stick to Street Fighter.